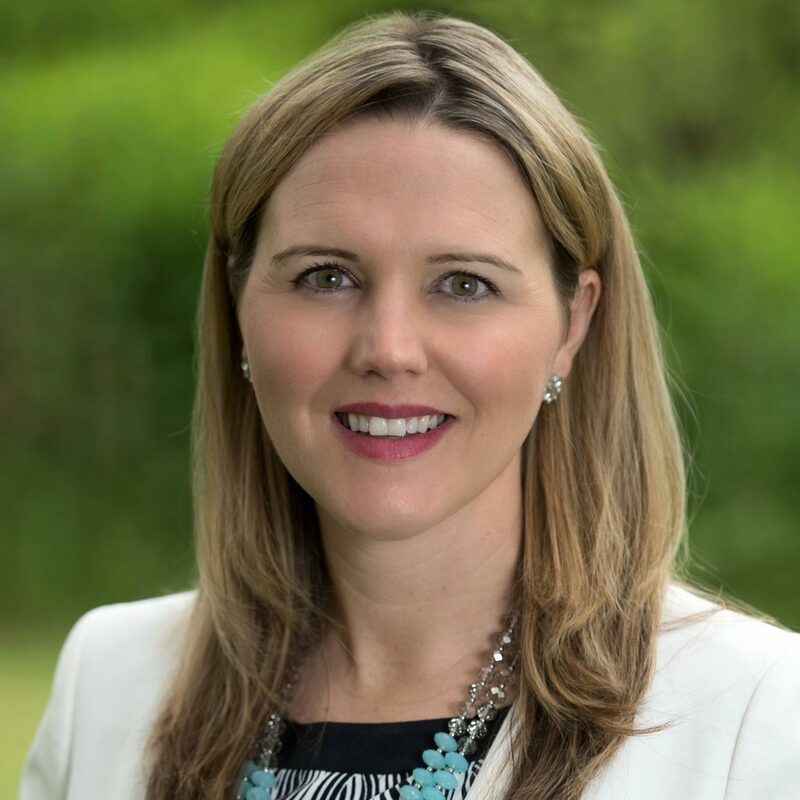 Katie Lynwood is a shareholder with Buhl, Little, Lynwood & Harris, PLC and practices in the areas of estate planning, trust and estate administration, and elder law, including Medicaid planning. Katie is licensed to practice in both Michigan and Florida. She is a member of the Probate and Estate Planning Council of the State Bar of Michigan. She is a past president for the Greater Lansing Estate Planning Council and served as treasurer of the board for the Junior League of Lansing. She is a frequent speaker and author on topics related to Medicaid planning, elder law, and probate and estate planning. In 2013 Katie received the Ingham County Bar Association Young Lawyers Section Top 5 Under 35 Award and the "Michigan Lawyers Weekly" Up & Coming Award. In October 2014 she was named as one of the 10 Over the Next Ten young professionals by the Lansing Regional Chamber. She was named a Michigan Super Lawyers Rising Star in the areas of Estate Planning and Probate in 2013 - 2018. Katie is originally from East Lansing, and graduated from Michigan State University undergraduate program and law school. She lives in East Lansing with her husband Rex, and their daughter. She enjoys golfing, travel, spending time with her family and friends, and giving back to the community by serving on nonprofit boards.